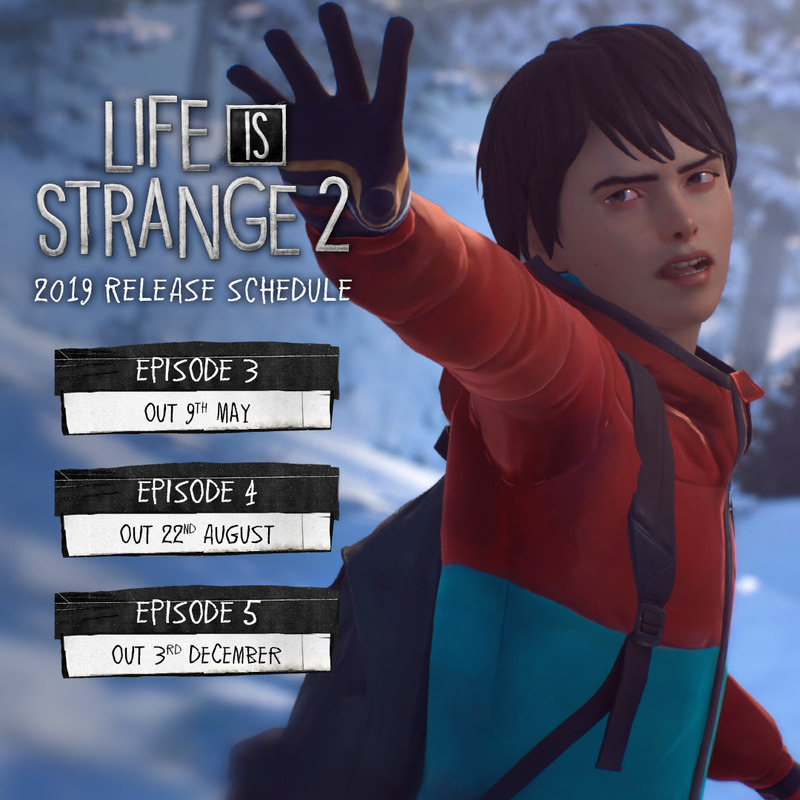 Life is going to be strange all year as the remaining three episodes of Life is Strange 2 will be released slowly over the next 9 months starting with episode 3, “Wastelands,” on May 9th. Episode 4 is scheduled to be released on August 22nd while the finale, episode 5, will be released on December 3rd. 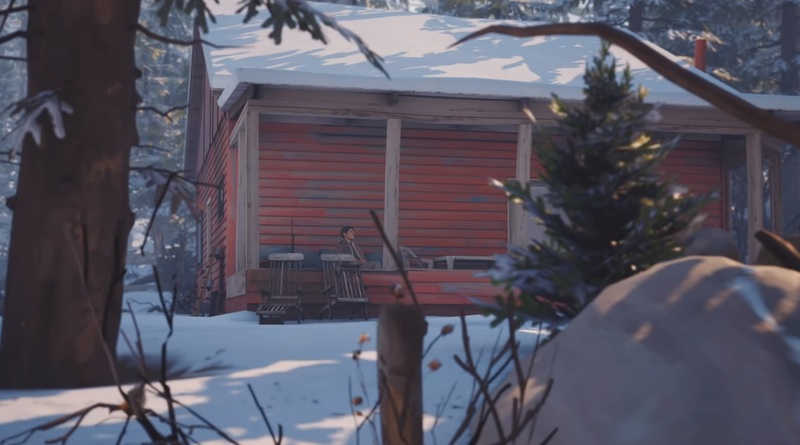 Life is Strange 2 has focused on the journey between the two brothers as they make their way to Mexico following a series of events that has forced them on the road. It started with Episode 1: Roads back in September, staying at a consistent one episode every three and a half month release. Life is Strange 2 Episode 3: Wastelands, will be released on May 9th, 2019 for PC, PlayStation 4, and Xbox One. For more information, visit the official website.